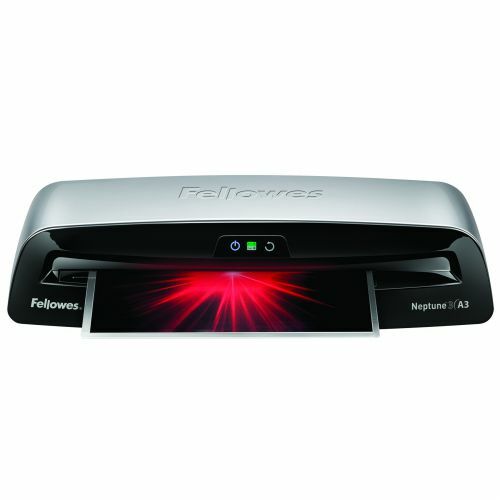 Discover perfect lamination, without the wait with the Fellowes Neptune 3 A3, fully automatic, office laminator. 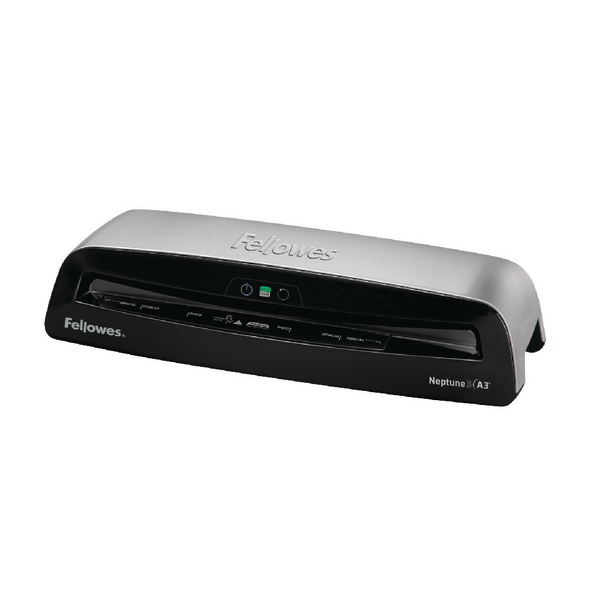 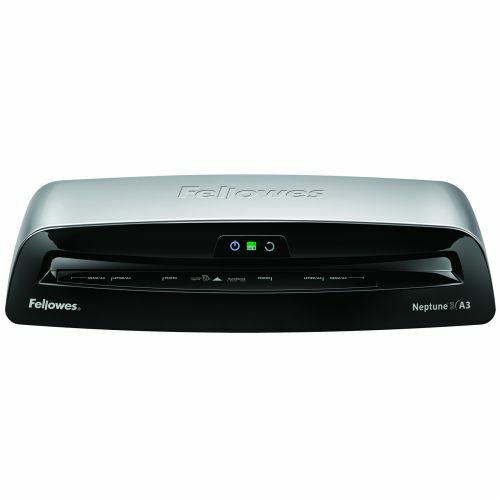 Fellowes knows waiting for your laminator to warm up is frustrating. 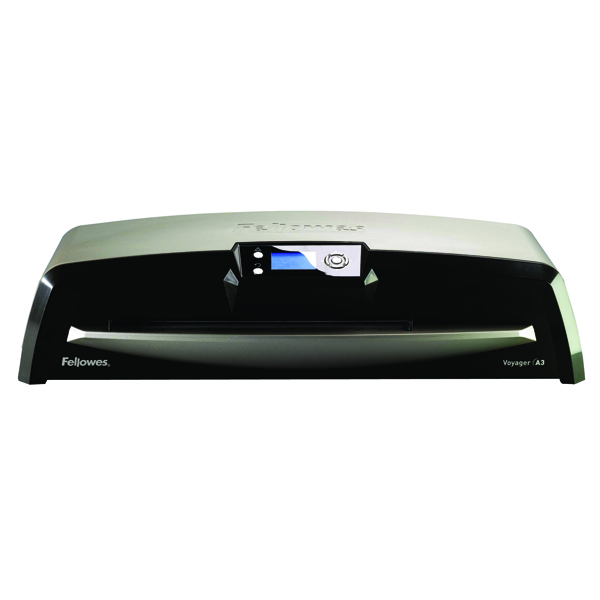 The InstaHeat Technology on the Neptune 3 means you will be ready to laminate just 60 seconds and can laminate an A4 pouch in only 30 seconds (A4 80 micron at 600mm/min)! 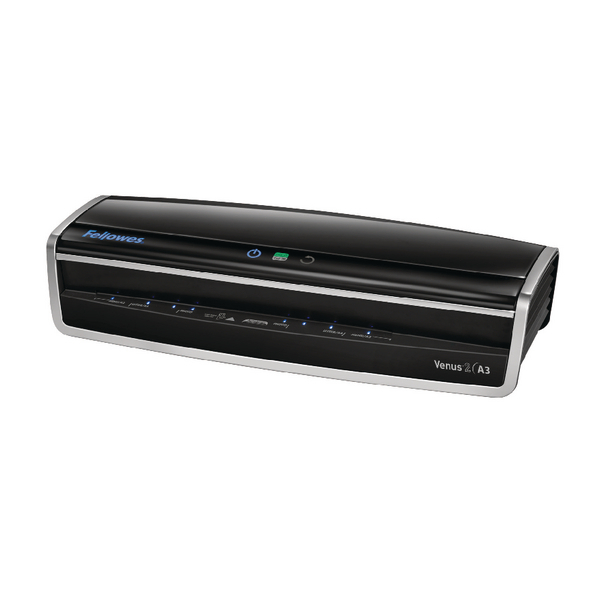 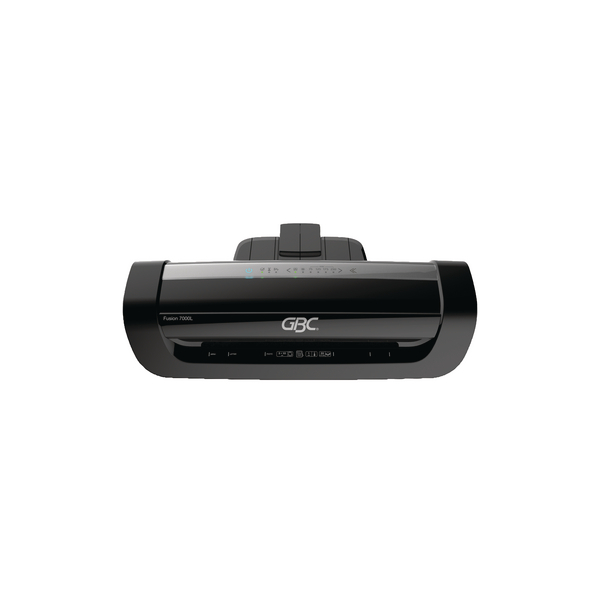 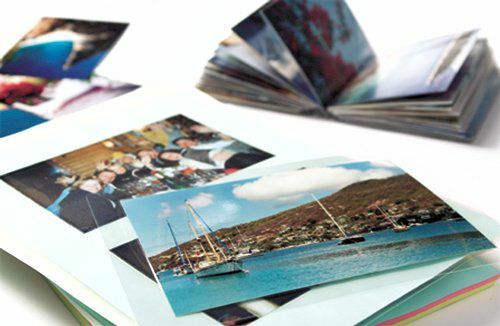 Thanks to AutoSense laminating could not be easier. 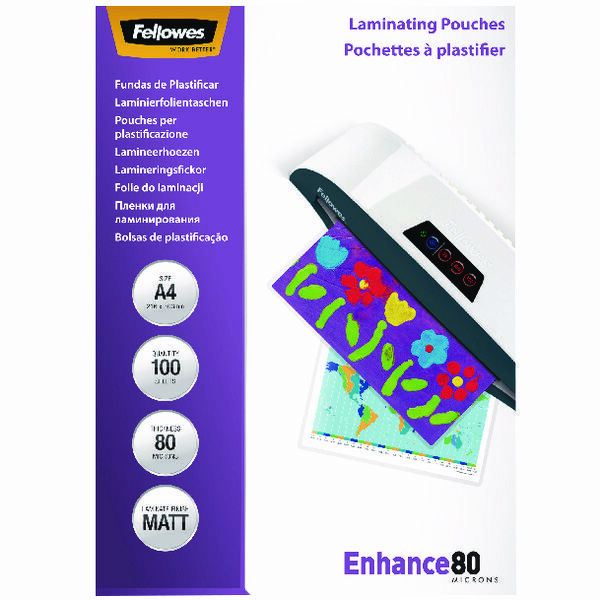 Simply feed any pouch into the laminator and AutoSense automatically senses and instantly adjusts for any pouch (up to 175 micron); for truly automatic laminating. 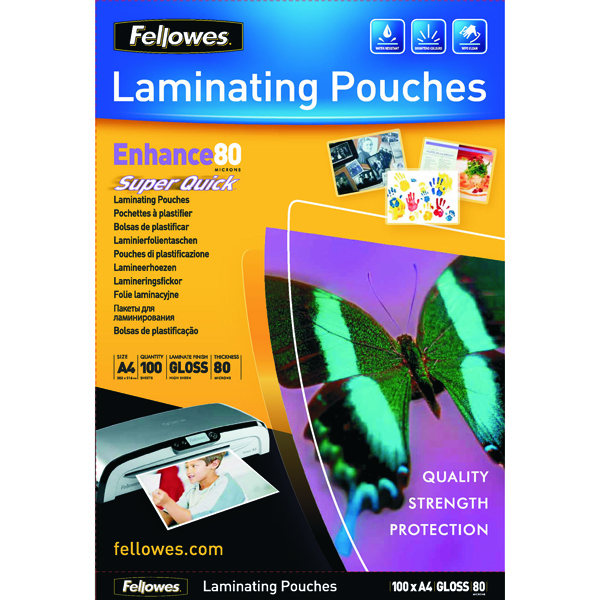 It comes with a 4-roller engine for high lamination quality and like all Fellowes Laminators the Neptune 3 is 100% Jam Free when using Fellowes branded pouches. 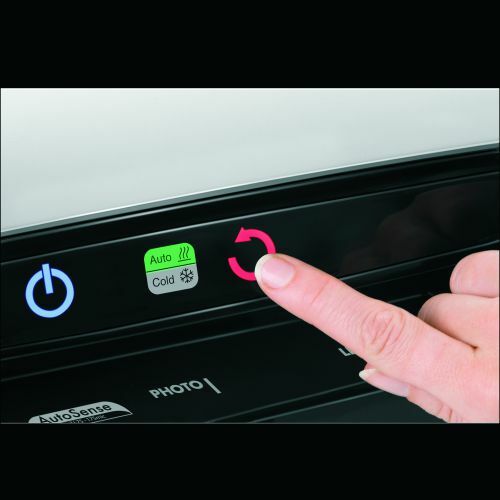 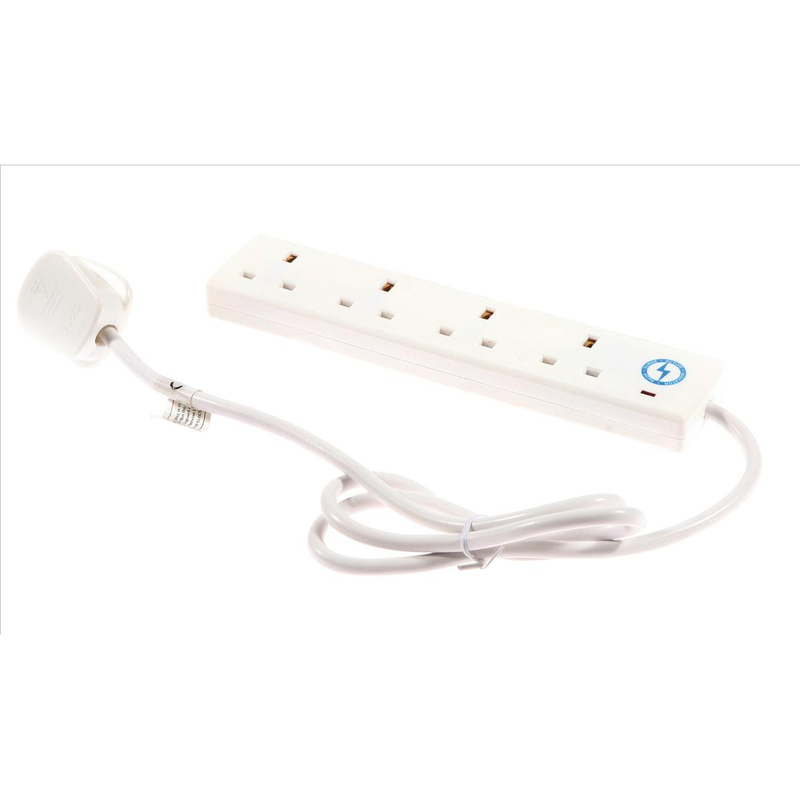 HeatGuard advanced safety feature reduces the surface temperature of the laminator so it is always safe to touch and Sleep Mode provides automatic shut off, reducing energy consumption. 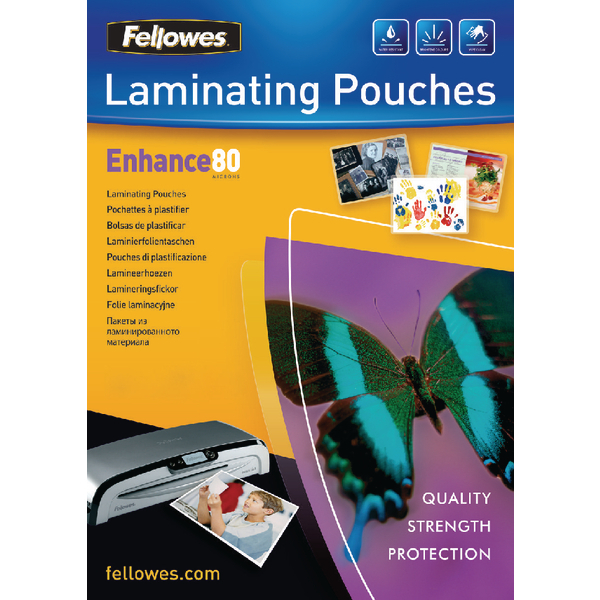 It can laminate all pouches up to 175 microns (2x175) ideal for notice board materials, presentation and signage. 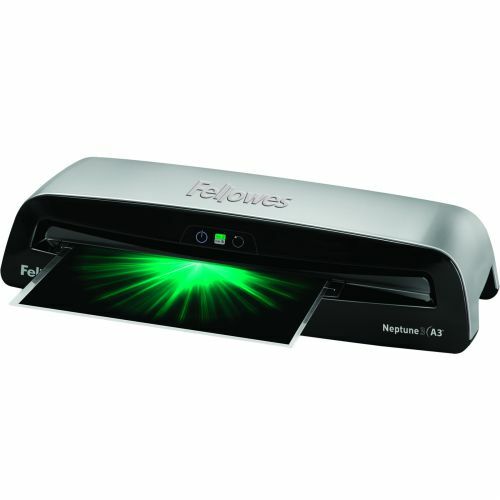 The Neptune 3 Laminating machine includes a 10 pouch starter kit and comes with a 2 year warranty.